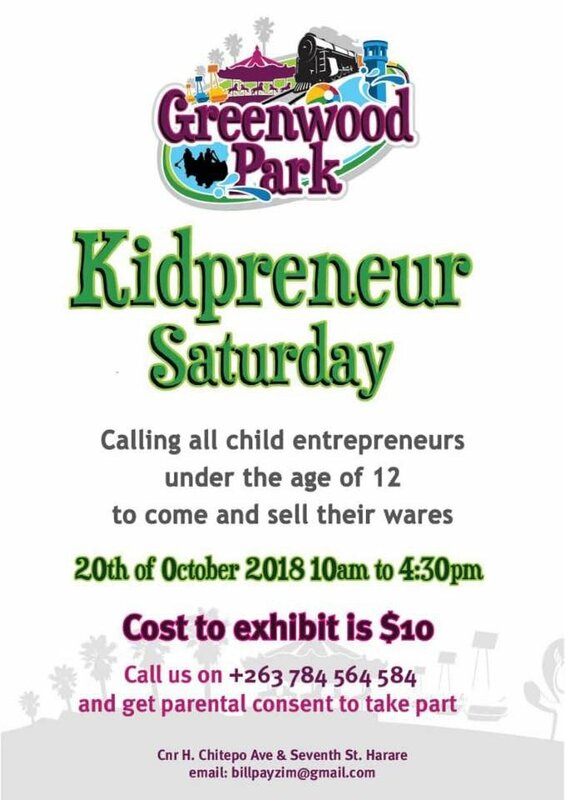 If your child is entrepreneurial please get in touch with us to reserve a spot for your child. This will be done on a first come first served basis. We have limited spaces so get in touch ASAP. Call (+263 784) 564 584 and get parental consent to take part.